You must have a lvl 10. 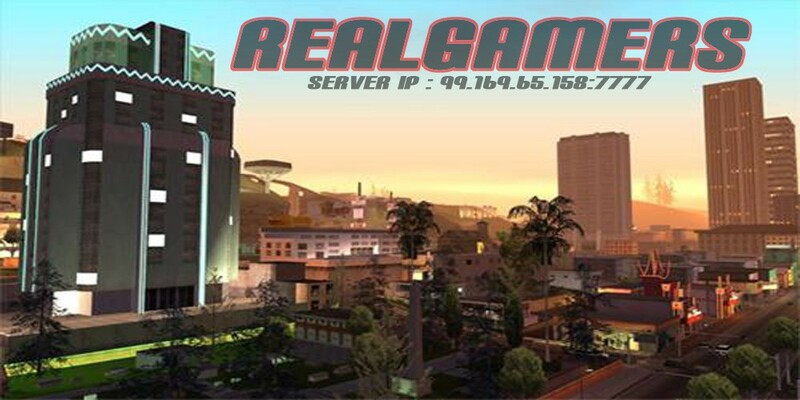 You must have minimum 20 playing hours played on this server. You need to be skilled with the english. You must have read all the stickied threads in our FBI section. You must know all commands of LEO factions. You must have a driver and a weapon license. You must have a legal job. You must know and follow the server rules all the time.